An open landscape and welcoming course is the Two Riversmeet Leisure Centre Footgolf in East Dorset. There have been numerous improvements made on this picturesque course, making for a great, yet attractive, game. The greens are large and spacious and the 9-hole Footgolf course is popular and friendly. Also on site are a putting green, driving range, and golf course. The newly designed course brings together a range of holes with a mixture of challenge. 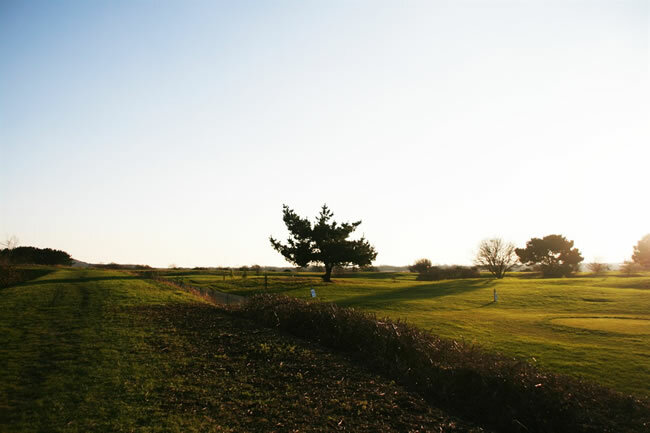 The views over Christchurch Harbour, the Priory, and Hengistbury Head make for a rewarding round. Open on weekdays from 6.30am until dusk, and at the weekends from 8am until dusk, you can usually take your pick of tee off times, with no need to book.